The partnership with Process Factory, a leading consulting company in business performance solutions, enables Brachi Testing Services to extend its services from products to processes. In 2013, Brachi and Process Factory founded 4sustainability, the first Italian network specializing in sustainability. 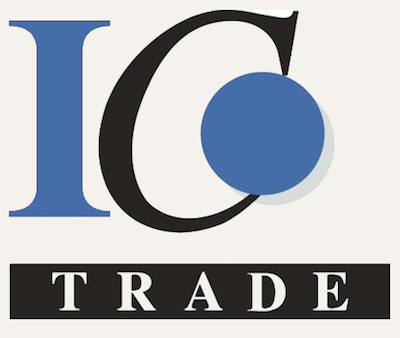 In order to support companies in the territories of the Customs Union of Russia, Belarus, Kazakhstan, Kyrgyzstan and Armenia, Brachi Testing Services has signed a cooperation agreement with IC Trade, an important Italian consulting company with expertise in customs issues and regulations, as well as in logistics and the management of EAC certification processes. The alliance with Cimac laboratory is based on the exchange of specialistic skills: those of Brachi Testing Services applied to leather as a raw material and those of Cimac related to footwear as a finished product. Logic is the same that distinguishes every Brachi partnership: to expand and raise service quality to the customers benefit.